Since 1984, Hendrick Motorsports has earned a record 11 car owner championships in NASCAR’s premier division, the Sprint Cup Series. This North Carolina based company fields 4 teams and their well-known drivers are Jimmie Johnson, Jeff Gordon, Kasey Kahne, and Dale Earnardt, Jr. The company's goal is to win races and championships, all while improving their speed and providing benefits for sponsor partners and long term stability for employees. With 430,000 square feet of workspace, Hendrick Motorsports spans 140 acres across Cabarrus and Mecklenburg counties. Owner Rick Hendrick's original race shop overlooks a state-of-the-art facility housing more than 600 employees and featuring complete engine- and chassis-building areas to support the four full-time Chevrolet teams in NASCAR’s elite Sprint Cup Series. 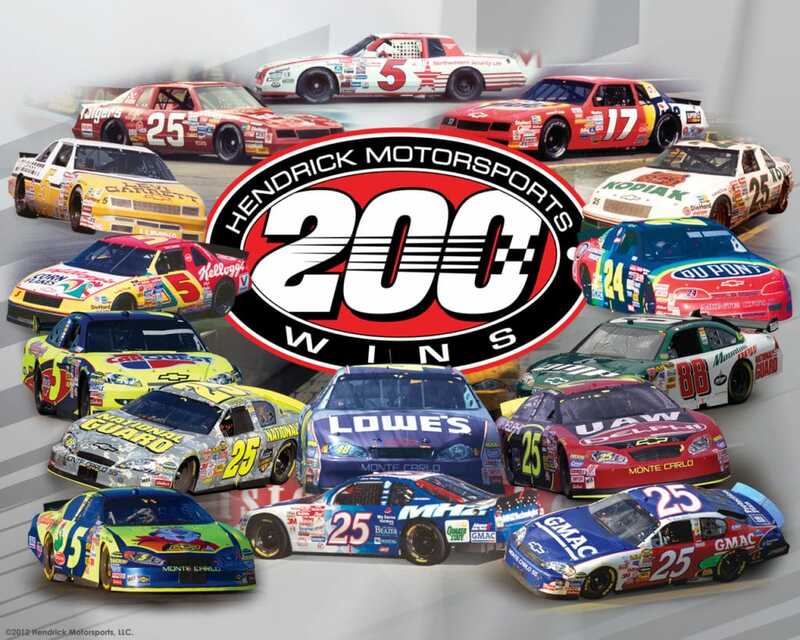 In May 2012, Rick Hendrick became just the second owner to reach the 200-win milestone in the Sprint Cup Series. He currently is second on NASCAR's all-time Cup victories list (1949-present) and leads all owners in modern-era wins (1972-present). His teams have won at least one Cup-level race each season since 1986 – the longest active streak – and averaged more than 10 points-paying wins annually over the last decade (2005-14). The company selected Sunrise as it's Microsoft Partner to support an existing Microsoft Dynamics AX deployment and extend the system's value with business intelligence and ongoing support.